The wristwatch is an eminent element of men’s outfit. With the hundreds of little and big elements that make up a bride’s outfit, we ought to leave this one thing for the grooms right?! Over the decades, a wrist watch has transitioned from yet another utility piece to something of a style statement with utmost care taken in finding the right design and style to make sure they manifest elegance and opulence. So for every party and formal occasion, sophisticated wristwatch has become a much needed essential! The wedding season in India is never-ending! Also, wedding ceremonies are the time when you can go all out and experiment with your style statement. There’s a lot that men can do as well, when it comes to different kinds of wedding outfit styles. Accessorizing is undoubtedly the most crucial aspect, that can make or break any outfit. So here are our top favourite picks in terms of accessories, along with a few tips and when and where to wear them! This ceremony calls for light-traditional dresses that appear formal but not ‘too formal’. A man’s outfit for the sangeet ceremony typically consists of Kurta, pajamas, sherwanis, and western-Indian jackets. While the colourful appearance seems more suited for the ceremony, you can opt for an all-black attire as well. 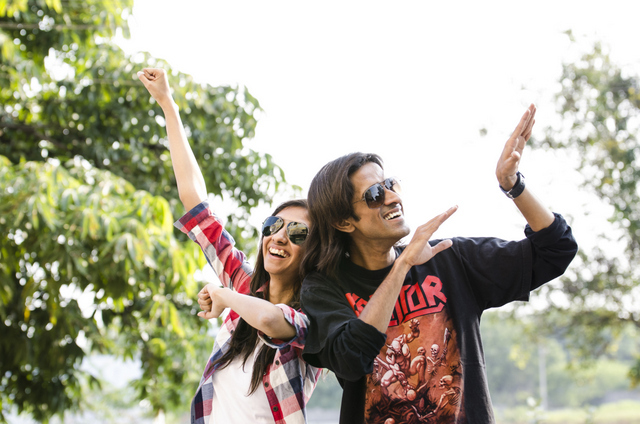 Make sure that whatever you wear, they are light and comfortable as dancing for hours will leave you in a sweat. For footwears, pick a pair of mojaris; choose a colour that goes well with your dress. Apart from that, add an elegant formal wristwatch to your attire to ace your look. 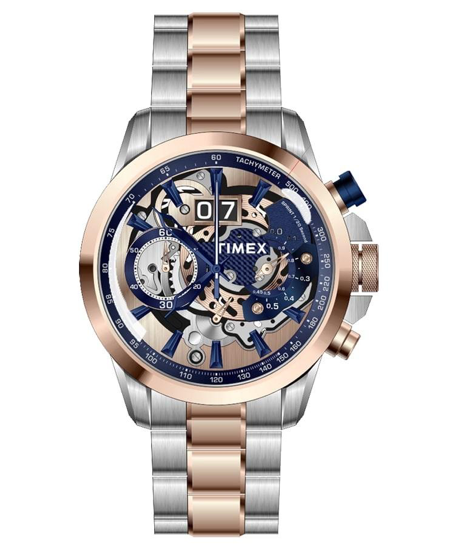 The timeless classic like the Timex TWEG16312 is an ideal choice for formal watches for men in India that attracts a lot of attention. A wedding is where you go all out with embroideries that look royal and graceful. If you are close to the bride or groom, well-tailored bandgalas are the traditional way to go to weddings. Add a colourful pocket scarf along with it and wear a pair of formal sophisticated shoes. Besides the wedding, this look is apt for any formal function that requires a refined taste. However, if you are not comfortable wearing heavy outfits, pairing a kurta, pajama and scarf is another way to go. It is simple as well as traditional and hence, the perfect comfortable outfit for the wedding ceremony. However, make sure that you wear a wristwatch too. To complement your outfit, opt for a graceful design that will become the centre of attraction of your attire. 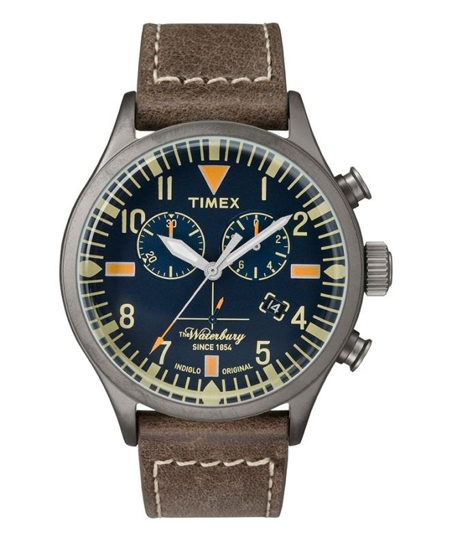 The Timex TW2P84100 is an impressive piece of accessory that greatly defines your fashion sense and taste. Its premier look and sophisticated finishing are the main points that make it a timeless classic. The reception is where you wear classy and formal outfits. Whatever may be the occasion, a suit is a universal outfit you can never go wrong with and this is the time to take out that traditional black tuxedo from the cupboard. Colours like dark grey, navy blue, midnight blue are other options you can opt for. Wear a silk tie and light coloured shirt to make your appearance more vibrant. Other than this, sporting a pair of black shoes is a classy way to go. Also, make sure that you do not forget the wristwatch. It is one of the most essential elements you need to take care of while wearing suits. 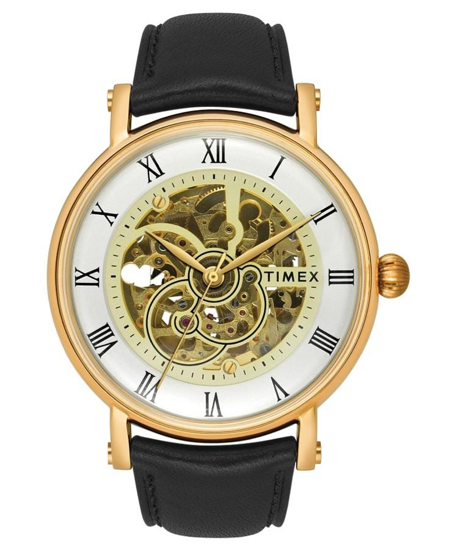 If you are wearing black shoes, the Timex TWEG16702 is an exceptional timepiece you can choose. The splendorous design manifests sumptuousness and resplendence that dignify your overall look. However, if you are not wearing black shoes, ensure that your wristwatch match with your shoes. A wristwatch is a mandatory accessory for all occasions. But you need to always make sure that you trust only premium brands like Timex for buying watches in India online or offline. thank you for sharing it. It is very helpful …. Thanks for the great post. I loved your content and it is helpful for me to know about the formal watches to wear. Thanks a lot for such great information.